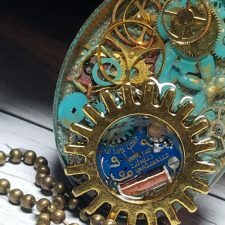 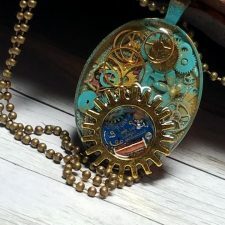 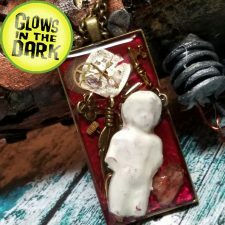 The Steampunk Buddha creates whimsical Steampunk Jewelry that goes with anyone’s style. 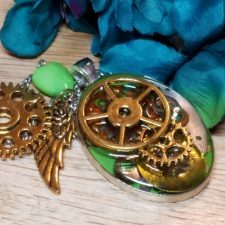 We take pride in our unique Steampunk Jewelry. 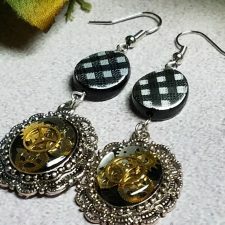 Each item is handmade and one of a kind. 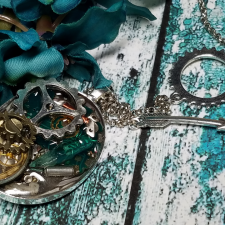 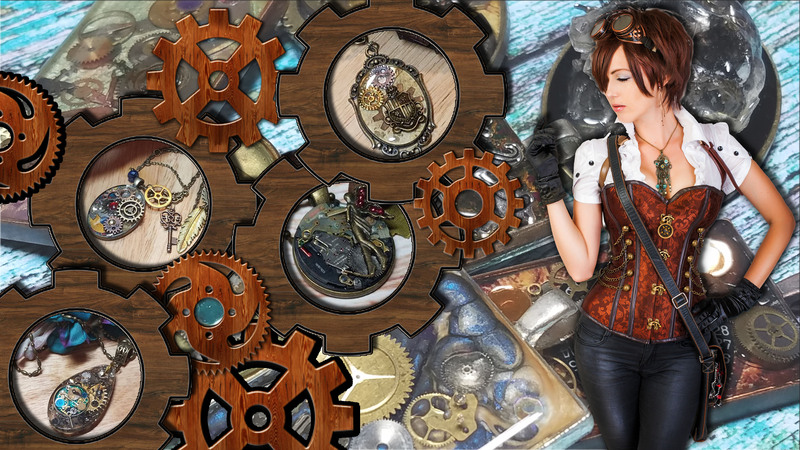 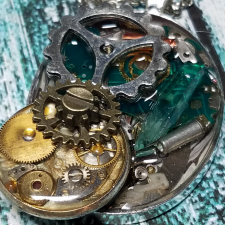 Our Steampunk Necklaces are decorated with real watch parts and have custom images or artwork. 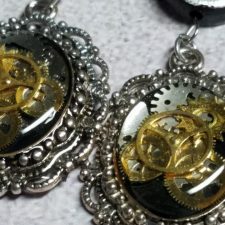 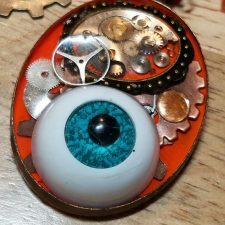 Our Steampunk Rings and Watch Part Earrings are all original in design and will look perfect for any Steampunk Cosplay Outfit or a Steampunk Halloween Costume. 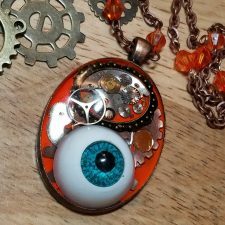 We now offer free shipping on every order!